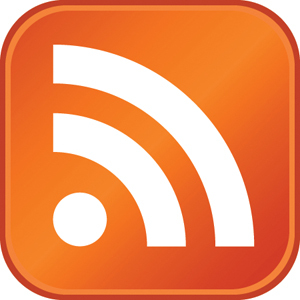 Back again…this time with a handy tutorial on how to build an RSS Feed from scratch. I had always envisaged a page for the Nicknames & Numbers demo site with links to RSS Feeds, but never expected to actually end up doing it. It turned out to be easier than I thought. This is the link to the tutorial that I followed. If you would rather not style your feed using a style sheet, you can use a web feed management tool like FeedBurner to do that for you (which is what I did). Feel free to recommend other tutorials and resources; I’d love to find out how others are incorporating RSS feeds into their digital media projects.